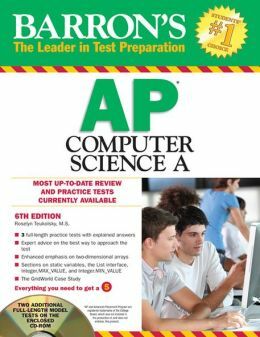 AP Computer Science optional review sessions will be Saturday April 20th 10am and Saturday April 27th 10am. Students taking the AP test should plan to attend one or both sessons. Students not taking the AP exam are also welcome to help prepare for the semester final in June! We will start at 10am and go until *at least* 2pm. Bring your Barron’s Book if you have one! Students are welcome to arrive and leave when they feel it necessary. Pizza will be provided at lunchtime. Bring your own cold beverage (water, soda). (1) Review of the ICT Curriculum lessons from the beginning.